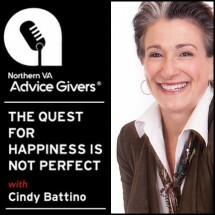 In this podcast, the “Quest for Happiness is not Perfect,” Cindy’s most revealing to date, she has the time to go deeper into her past and explain her work today. 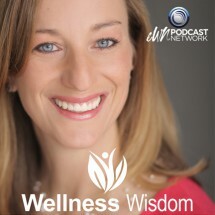 Listen and take advantage of a special offer from Cindy. On the outside it looks like you have everything. The perfect family, job, home, the kids, you have it all. Why are you still so miserable? 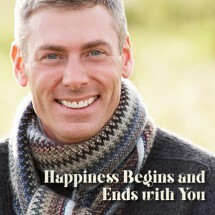 You can also find the “Your Quest for Happiness Now” Podcast on iTunes. I presented a webinar that focused on balancing your home, work, life priorities. When you have balance it will bring more happiness. Watch this common sense focus rich webinar today. Just fill in the registration page to instantly access the free webinar.